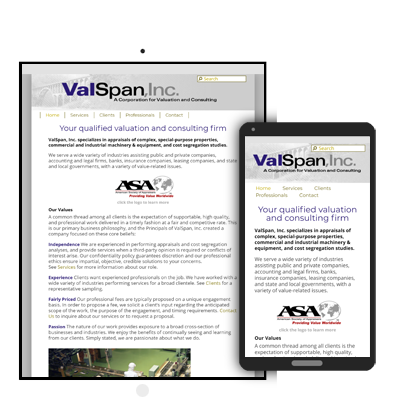 Jefferson Powers Website Design Portfolio | Valspan, Inc.
Valspan needed a design refresh for their existing website, which was fairly heavy on written content. I created a color scheme and chose fonts based on their existing logo, and came up with a layout that would break up their content with images and color. 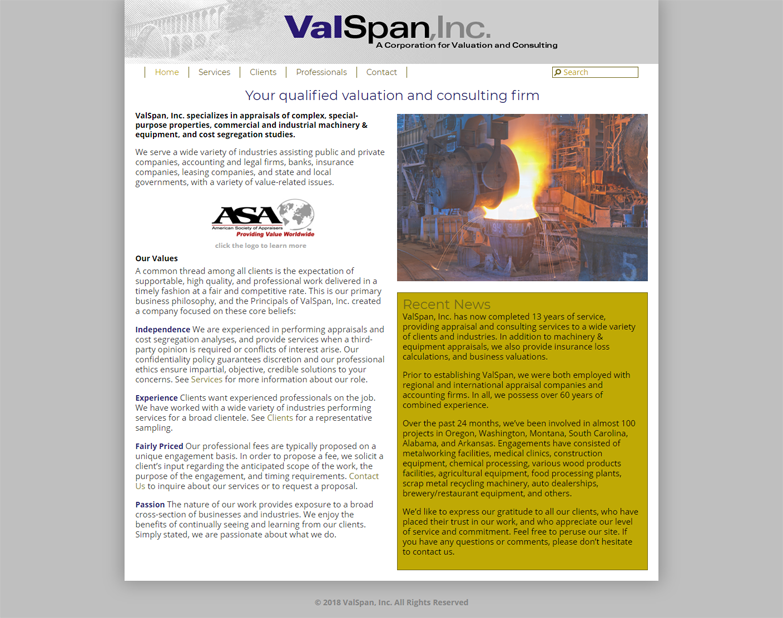 — Bruce Kerr ASA, ValSpan Inc.